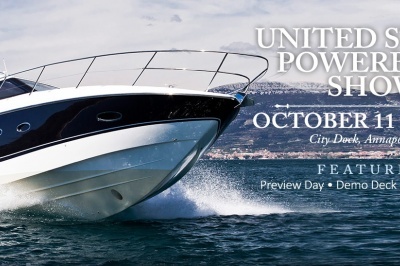 September 14th 2018 | We are glad to announce that Chesapeake Yacht Center, our importer for the entire US market, will be present at the famous U.S. Powerboat Show in Annapolis with our Keizer 42. With over 650 boats expected, the U.S. Powerboat Show in Annapolis is one of the largest boat shows in the United States. It will take place from Thursday the 11th of October till Sunday the 14th of October. Chesapeake Yacht Center will be exhibiting the Keizer 42 on Dock C in Annapolis.